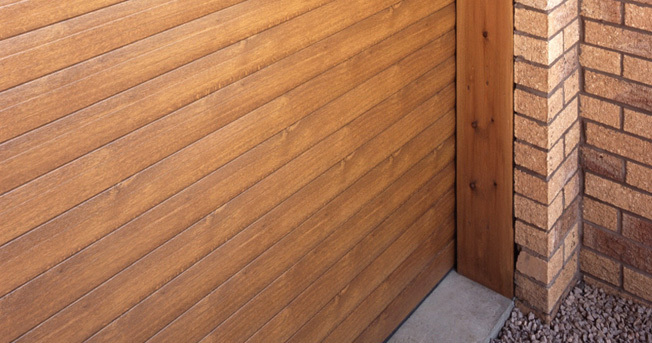 Based in the North West, we have been providing roller shutters, shop front and security shutters to both domestic and commercial customers throughout the area since our company was established in 2005. 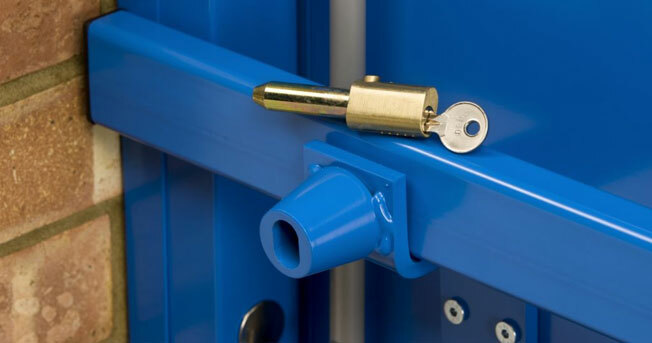 Thoroughly skilled in the manufacture and installation of quality roller shutters and security shutters suitable for industrial and commercial properties, our experienced team are dedicated to providing an exceptional level of service for customers in the North West. Here, at Roller Shutter Services we have the capabilities and equipment to manufacture and install an extensive range of bespoke roller shutters, designed to suit your needs. 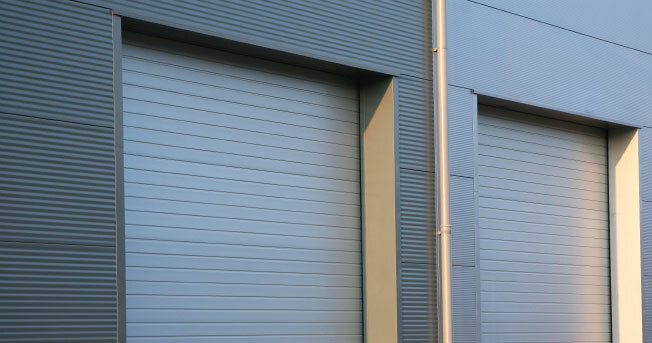 We have produced and fitted shutters of the following types: roller shutters, sectional doors, rapid roll doors, steel security doors, roller garage doors and UPVC curtains. However, these are just a few examples of what we’re capable of, so if you are based within the North West and require quality roller shutters for your premises then contact us for further information. For more products and full details see our products pages. We take on all sizes of jobs in the North West and have a range of commercial and domestic clients. We currently carry out installations repairs and maintenance for Hansteen Industrial Estates Ltd, Travis Perkins, Silcock Leisure Group, Helena Partnerships Ltd, Halton Housing Trust, Enterprise Rent A Car, 3663 Food Group, Enza Mercedes, Evans Halshaw, Lookers, Stratstone Bury, Spraybooth Technology Ltd and various schools in the Northwest. We have supplied roller shutters throughout the North West for buildings such as schools, banks, shop fronts, medical centres and domestic garages. Don’t hesitate to give us a call, as the leading suppliers of roller shutters in the North West, we’ll be happy to offer you expert advice. 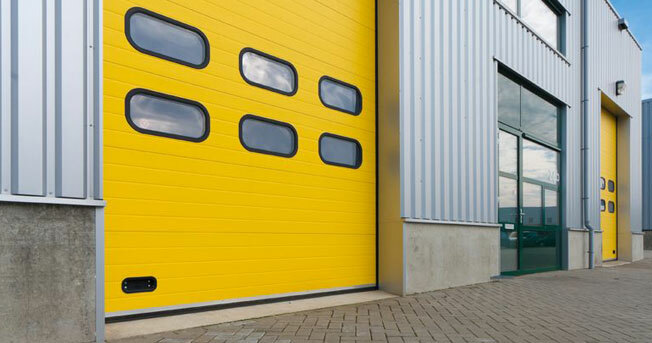 We specialise in emergency roller shutter repairs in the North West and 99% are fixed within 1 working day. 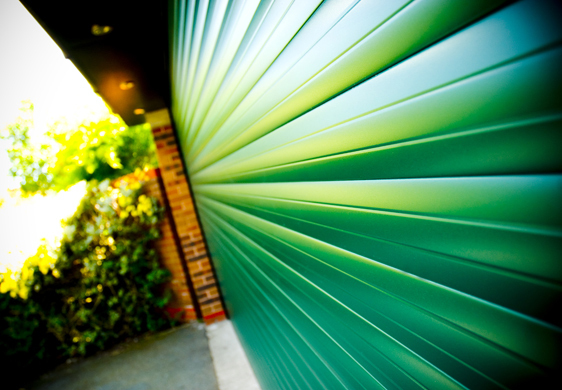 Don’t leave your premises or home vulnerable if you have damaged or broken roller shutters! If you need Emergency Roller Shutter Repairs in the North West, get in touch right away on our emergency 24hr mobile number. 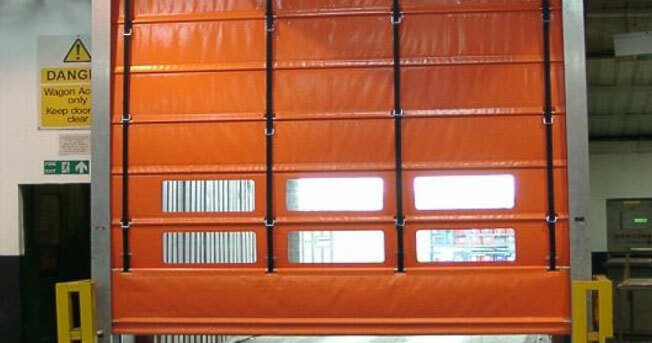 We also offer fully qualified Roller Shutter Servicing and can maintain your Security Shutters on a regular basis. To comply with Health & Safety Regulations we can conduct a 21 point inspection every 12 months. For full details on roller shutter servicing and repairs please visit our dedicated North West roller shutter services website.